The SPIRE Showcase, hosted by Geneva's SPIRE Institute, is now just hours away. In advance of Sunday's MileSplit / SPIRE Scholastic Showcase, please review the information and links found below. Athletes & Coaches: Please remember that if an athlete did not appear on the pre-meet acceptance lists, they are not eligible to compete at the meet. There will be no day of additions to our events fields. There will be a live-stream broadcast of the meet on MileSplit. The broadcast will cover the running events and it begins with the onset of the first race, at 11:00 AM ET. 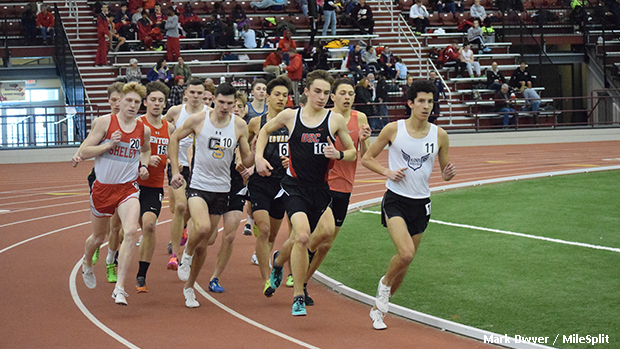 Note: A direct link to the live-stream will banner to Ohio MileSplit's top carousel on Sunday morning a few hours before the broadcast is set to begin.